Acupuncture and TCM can provide a safe, effective, natural and drug free approach to reducing the signs of aging. A facial rejuvenation treatment using this ancient technique can improve muscle tone of the face and neck while addressing underlying imbalances that may have contributed to the aging process. Why does skin sag? According to TCM, wrinkles begin internally from a constitutional imbalance and fundamental weakness of Qi (chee). Qi is the energy that circulates throughout the body within a series of pathways to different organs. The body's natural energy flow is what provides nourishment, support and energy to every cell, tissue, muscle and organ. As we get older, there are a number of factors that contribute to wrinkles sagging skin and other signs of aging. Poor diet, digestion and circulation problems - as well as emotional or environmental stressors can all play a role in the aging of skin. Give your skin a lift. Acupuncture tightens pores,improves muscle tone and dermal contraction, while enhancing and increasing the elasticity of the skin. It can reduce signs of aging by strengthening and stimulating the body's energy circulation, especially those of the face. Through a succession of treatments you will look and feel more energetic, vibrant and healthy. Facial rejuvenation with acupuncture and TCM is virtually painless and a non-surgical method to reduce the signs of aging. 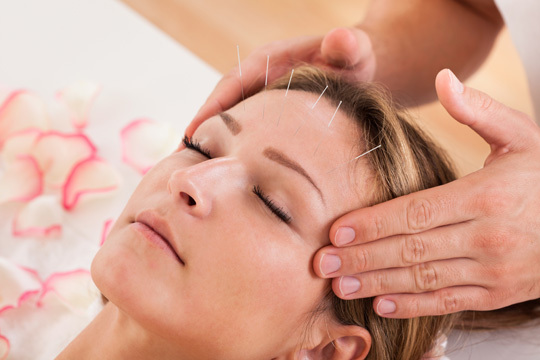 Before using any drugs or surgery to improve your appearance, consider acupuncture. It is an effective, natural, safe, drug free and painless alternative. It helps your whole body to look and feel younger. Although cosmetic acupuncture is most commonly indicated for anti aging results and detoxing the body, thus a noticeable healthy, vibrant improvement overall. 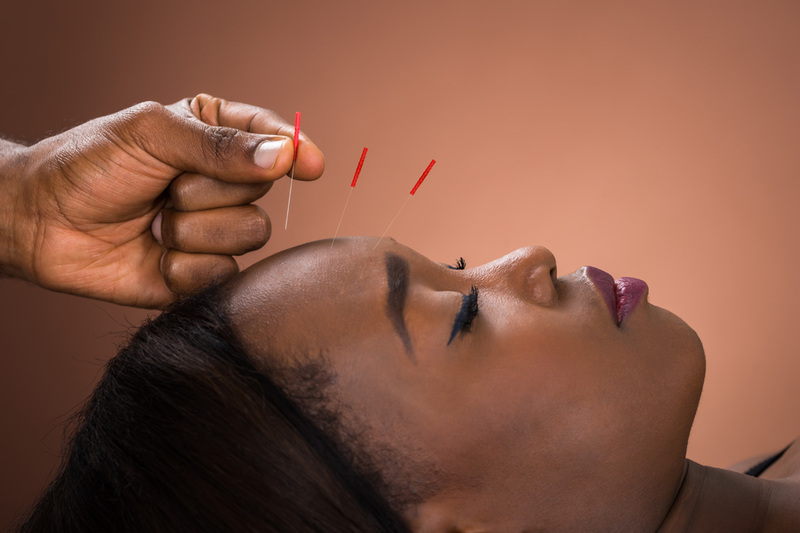 Many have noted that while working on cosmetic issues with acupuncture, that a whole body balance is achieved and there are improvements in mood, stress, sleep, pain and many more conditions. Facial Rejuvenation with acupuncture can also be combined with an organic facial - which includes: cleansing, stream, mask, moisturizer and massage. Adding to this service to your treatment will enhance the benefits and complete luxuriousness of the experience.